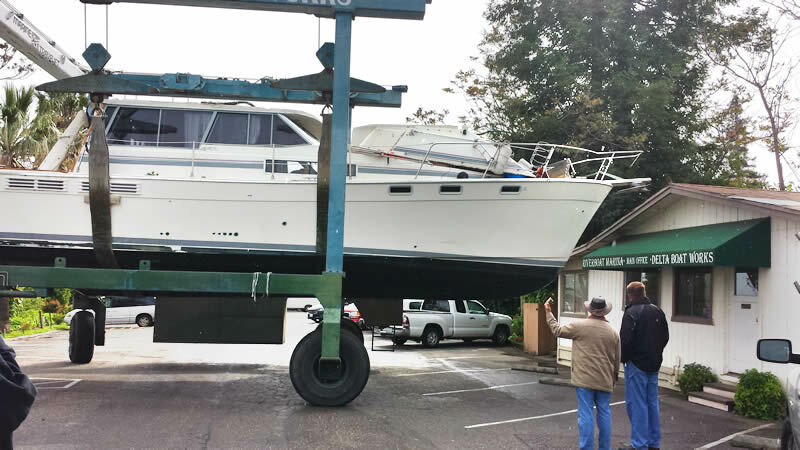 Delta Boat Works boat repair business was established 0ver 50 years ago and it provides quality service at affordable prices. It began operations back when wood boats were the ones everyone had and has gradually been transformed into working principally on glass boats. 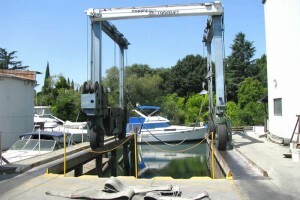 Boatwrights with considerable experience in all facets of boat repair work here and most have over 20 years of experience. 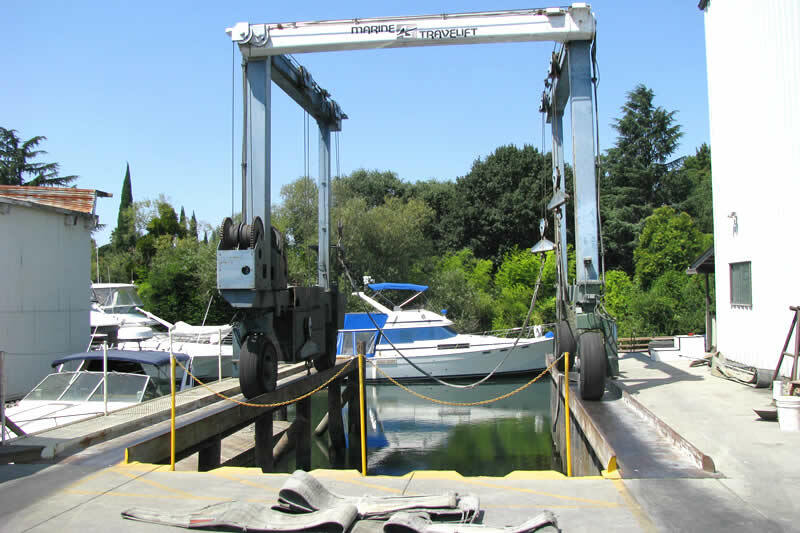 Delta Boat Works is currently seeking other boatwrights for employment because of increasing demand on boat yard services. Please contact us for more information. Copyright © 2013 Delta Boat Works, all rights reserved.